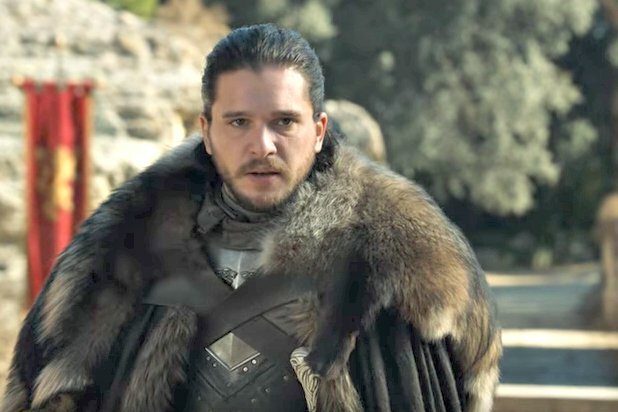 It’s just four days until Game of Thrones returns to our screens for the first time in what seems like eons, and we couldn’t be more excited to get back to Westeros to see what our heroes have been up to. I like to think Dany, Jon and the rest of the gang have been freezing their arses off while they wait for the Night King, and his shambling horde of undead monstrosities, to murder them in their beds before plunging the world into eternal darkness. What can I say, I like my fiction light and frothy. But while we wait to see what’s going to happen to the Seven Kingdoms, and finally find out who’ll plant their royal posterior in the spikiest fictional chair since Pinhead took up carpentry, we here in the boring real world can amuse ourselves with interviews from cast and crew about the upcoming season. Unfortunately, because they’re all so terrified of spoiling the damned show, no one’s actually talking about the programme. Thankfully they’re talking around it, and that’s just as exciting for readers isn’t it? Yes, yes it is. 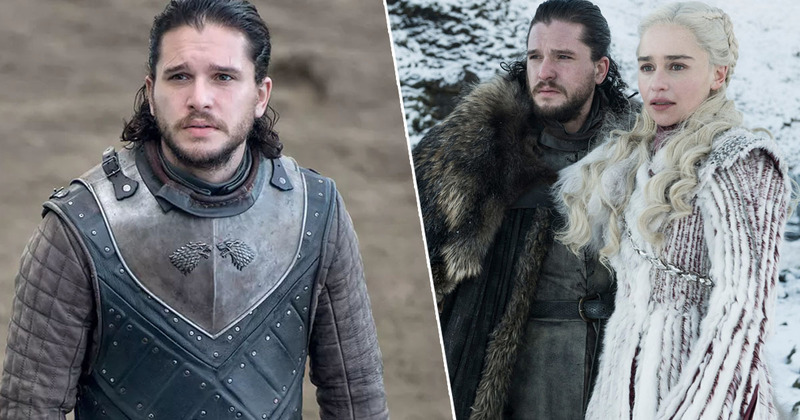 Recently Game of Thrones showrunners David Benioff and Dan Weiss sat down with the incredibly talented journos over at Entertainment Weekly and had a natter about the last eight years and how the fantasy epic will end. Interestingly the pair admitted they’ve known the major beats of the last season for at least five years, so they weren’t overly worried about ending the show. What they were worried about was how the actors playing them would react to the final scripts. In fact, David and Dan admitted they were pretty nervous when they first sent off the scripts, apprehensively waiting to hear from cast members so they could get a read on how they felt about their character’s fates. It was Sophie Turner who apparently broke the silence, managing to race through all six scripts in just one hour. Not all the cast members were so prompt in their responses however which led to some severe anxiety. Kit Harington, who apparently ‘knows nothing‘ about a prompt response didn’t respond to the scripts at all, causing the pair to freak out. Thankfully though Kit didn’t hate it. He just hadn’t read it, the lazy sod. We saw him on the day of the table read and said: ‘So?’ And he’s like [in a husky Kit Harington impression], ‘Oh, I haven’t read it. I want to experience it the first time in this room’. Classic actors – always causing some drama! Game of Thrones returns to our screens on April 14, 2019.